A delicious way to greet your loved ones on a special birthday, wedding, anniversary or as a congratulatory wish, a cake that everyone will be delighted to look and eat. 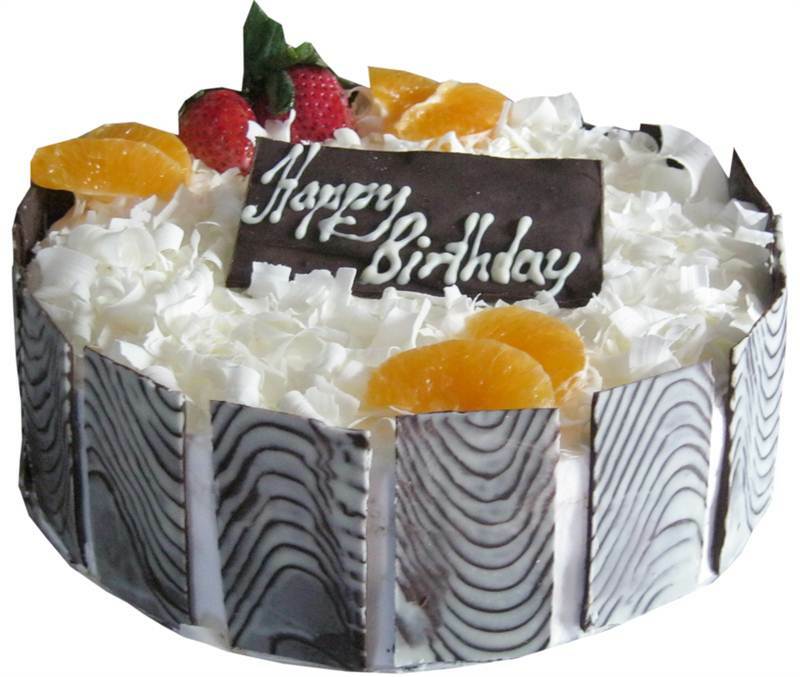 Send your lovely wish along with this cake to you. Enjoy the best of white chocolate in this delicious and fluffy cake.